Sunday School was banished from Sunday mornings, participation by parents or guardians insisted upon. Amidst skepticism from Church Council members, Tuesday Night Sunday School was born. 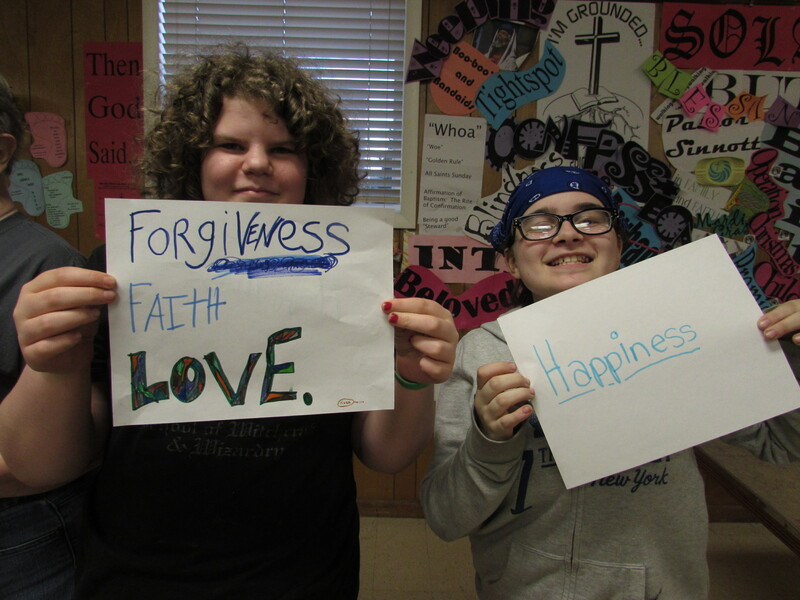 After sharing a meal, the lesson begins, perhaps involving a skit, a song or a short video. Always, we — families, singles, couples, and friends — learn together. 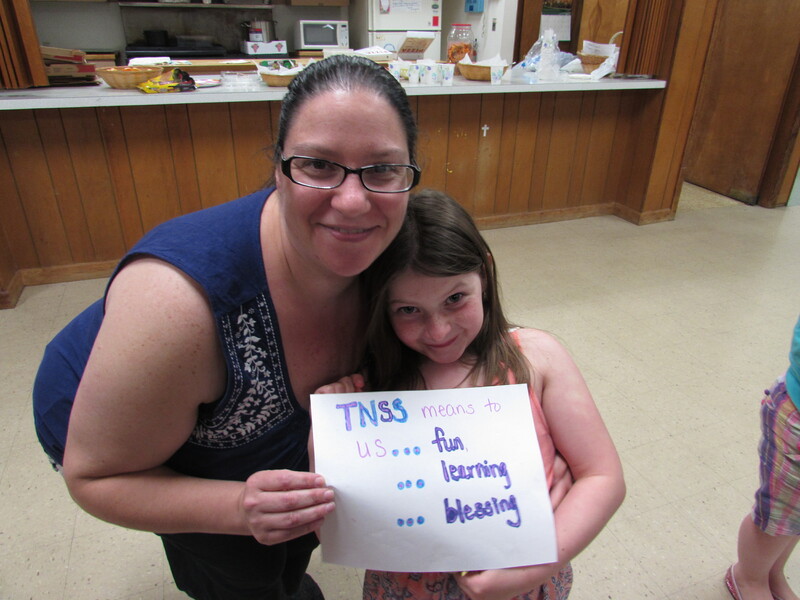 Each lesson, planned during a monthly meeting of the TNSS Planning Team and taught by our Pastor, Planning Team members or guests, is based on the theme chosen during the summer. This allows us to tailor lessons to fit our group’s needs. Some evenings lead us to the Sanctuary for a quieter lesson and another Meal. Sharing Communion among this tapestry of people is a reminder of how blessed we are to be part of God’s family. Many can’t make it to worship on Sundays, making these nights even more special for some. It began as an experiment. Now, in our fifteenth year, we can call it a success. Amanda, This is great evidence that redoing Sunday School does not mean the death of Christian Education. Way to go Our Savior Lutheran Church!